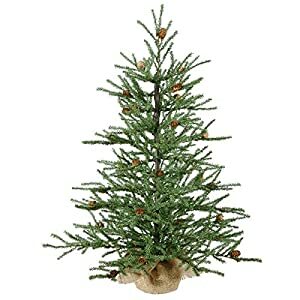 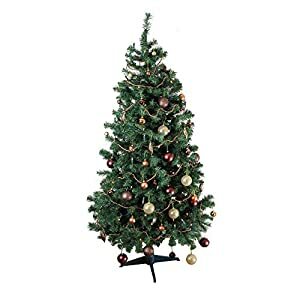 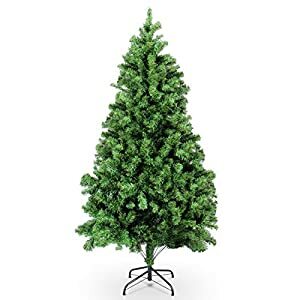 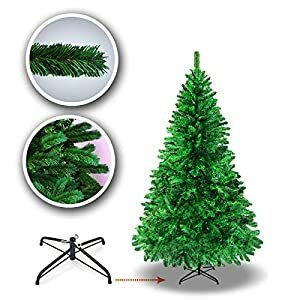 Sturdy folding metal stand provides stability to keep your tree standing tall and prevent breakage. 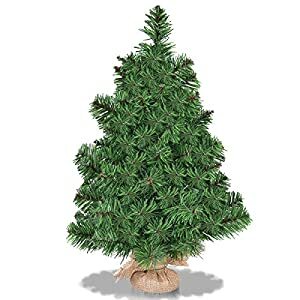 450 branch tips made of PVC : Eco-friendly, harmless, durable and lightweight, suitable for long-time use. 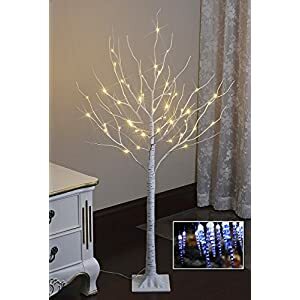 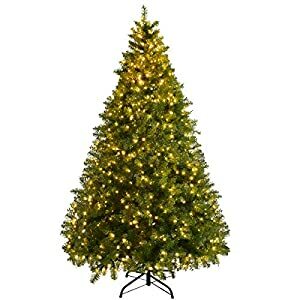 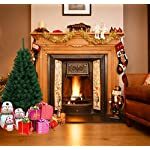 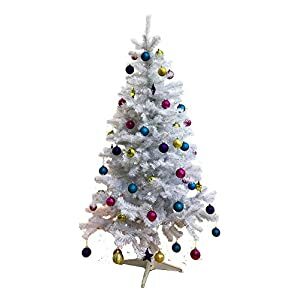 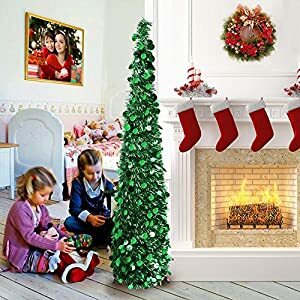 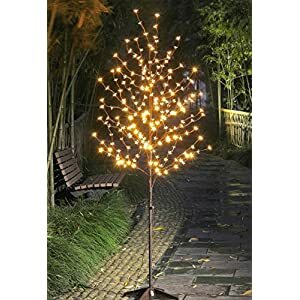 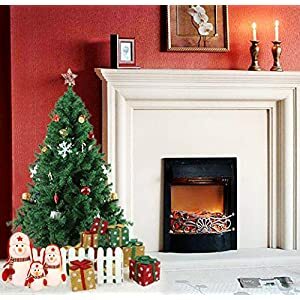 This tree contains no lights, offers a room, which means free imagination and less limitation for you to enjoy the fun of decorating.